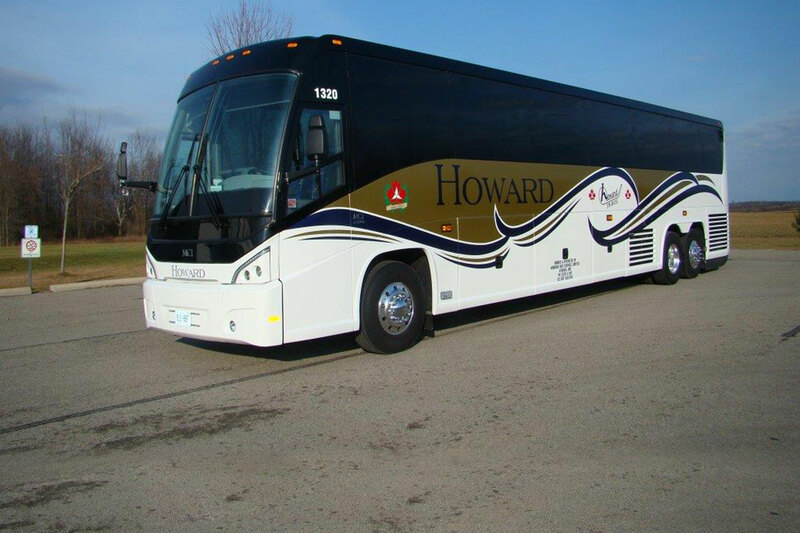 Howard Bus Service offers the opportunity to visit locations throughout North America with relaxed comfort and safety. The 56 passenger coach allows you to see the world without the hassle of driving. Let us do the driving for you! We offer limo services for those looking to arrive in style. Whether arriving at high school graduation or pickup from the airport, we’ll get you there in class and comfort. Our company has provided safe and reliable student transportation for over 55 years. We offer service to Lanark, Leeds & Grenville and Brockville communities. 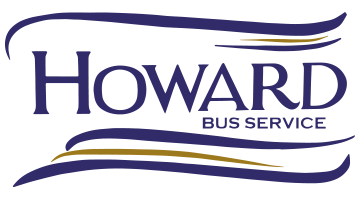 For those looking to escape the morning commute, Howard Bus Service offers relief from the stress and traffic of the highway by offering a safe, green, and convenient alternative to driving.